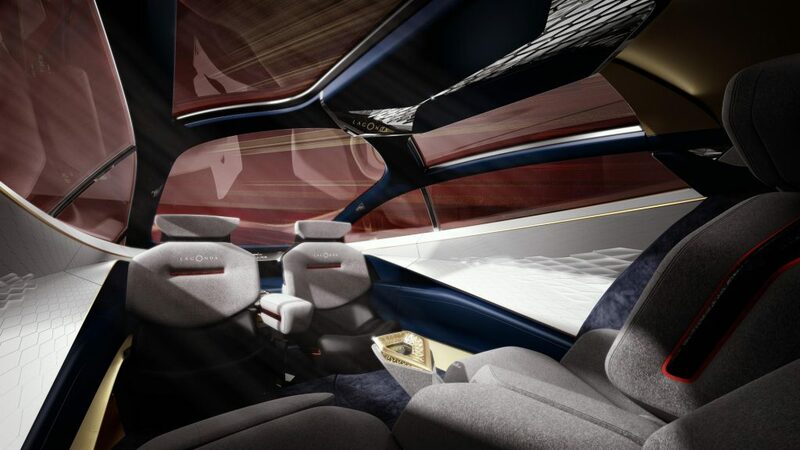 Aston Martin is reviving its ‘sleeping giant’, the 114-year-old Lagonda brand, and reinventing it as a stand-alone manufacturer of futuristic EVs. 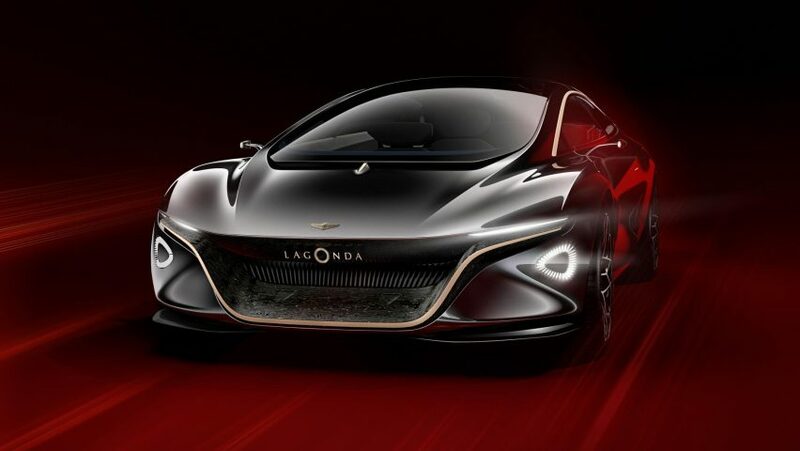 The aim is to rival the likes of Rolls-Royce and Bentley with a string of radical, high-tech luxury motors, starting with the Lagonda Vision which enters production in 2021. 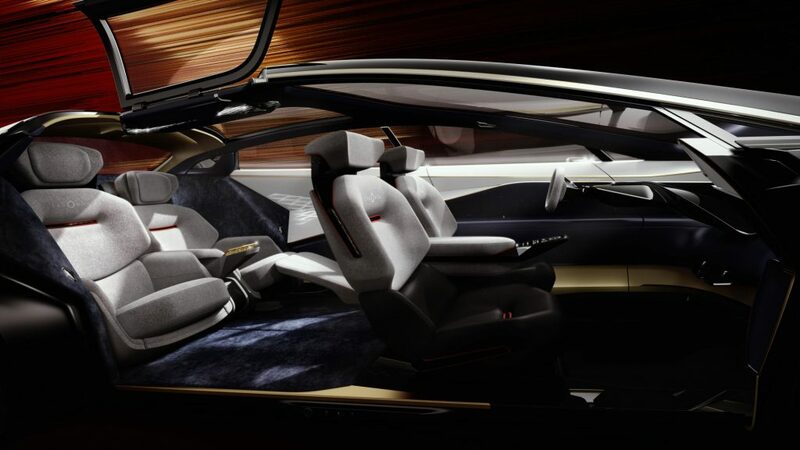 The Lagonda Vision is a four-door, four-seat EV that has gone about redefining luxury. 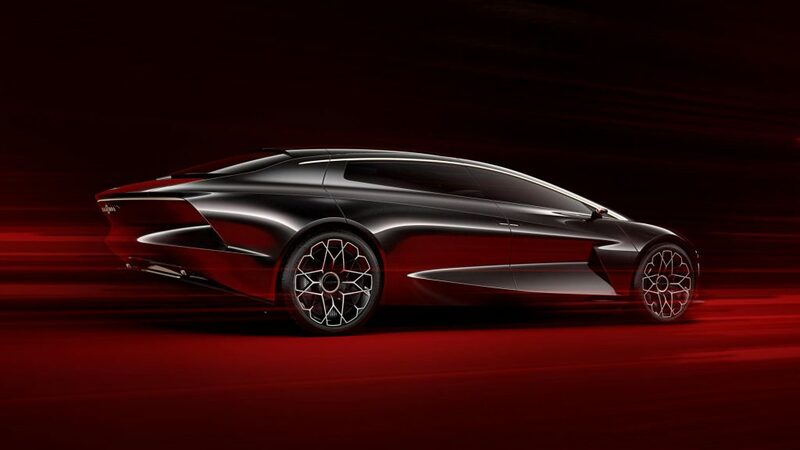 Aston Martin design boss Marek Reichman argues that “Rolls-Royce and Bentley are Ancient Greece today,” and that Lagonda will be the first to truly embrace modern technology while simultaneously taking full advantage of electric car design. 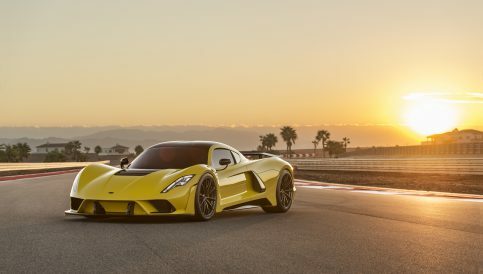 It’s a car that provokes a strong reaction inside and out. 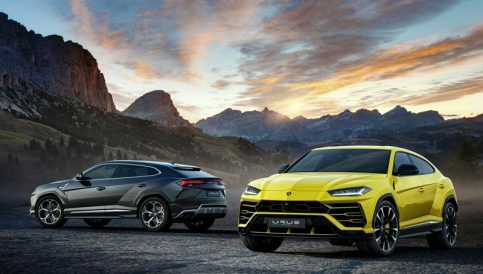 It’s exterior is sleek, aerodynamic and beautifully sculpted with a negative space at the front for improved aerodynamics. If one of these drove past alongside its competition, there’s no question as to which one will get the attention. 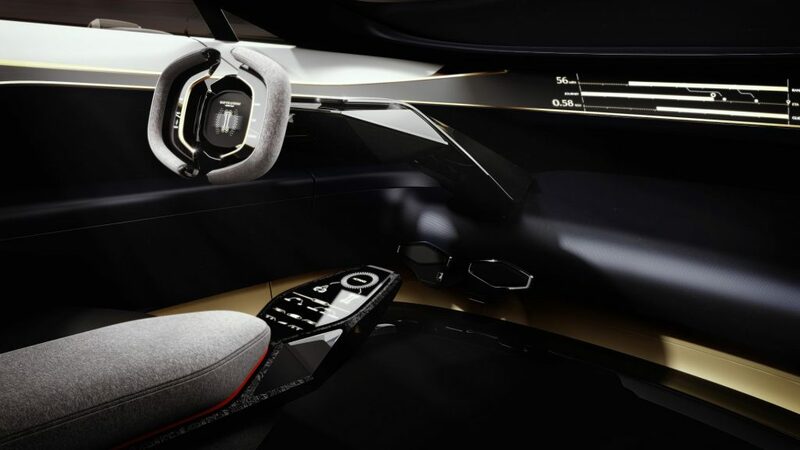 Even the interior is unlike anything you’ve seen before. 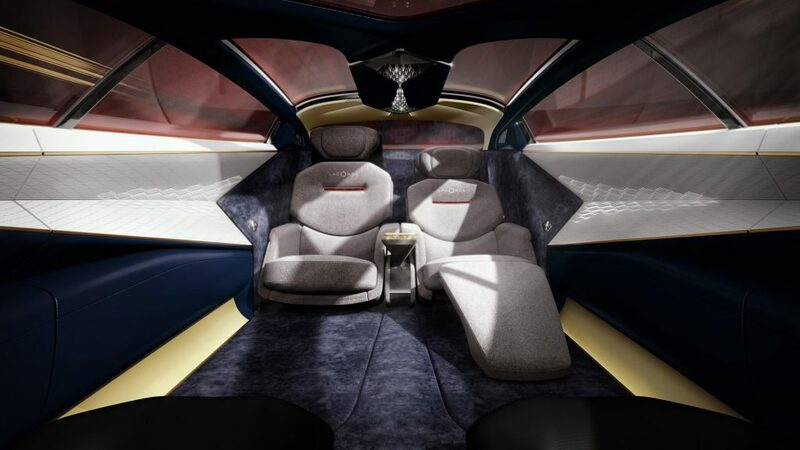 For this, Reichman partnered with furniture designer David Linley to produce something spacious and comfortable, lavishly adorned with carbonfibre, cashmere, silk, wool and ceramics. Quite unlike Rolls-Royce and Bentley, who are more traditional in their extravagance. 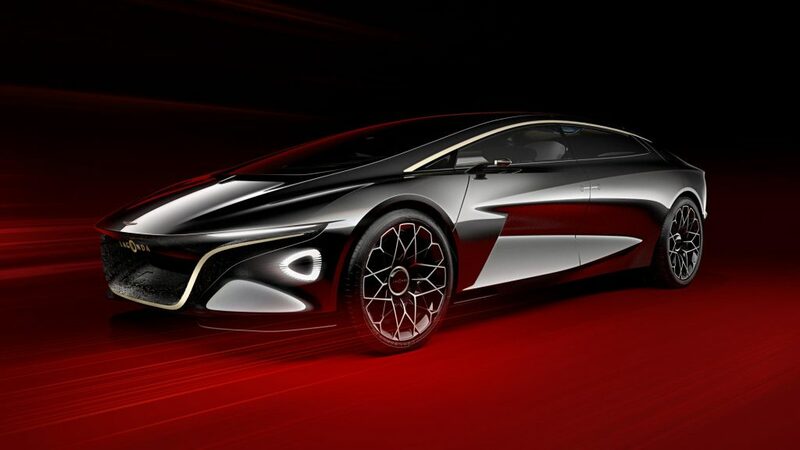 The architecture that underpins the EV is new, but based on the bonded and riveted aluminium and carbonfibre structure which is currently being used on a range of Aston Martin models. 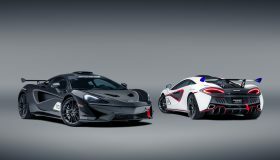 Although, come time for production, they intend for the structure to be made entirely of carbonfibre. 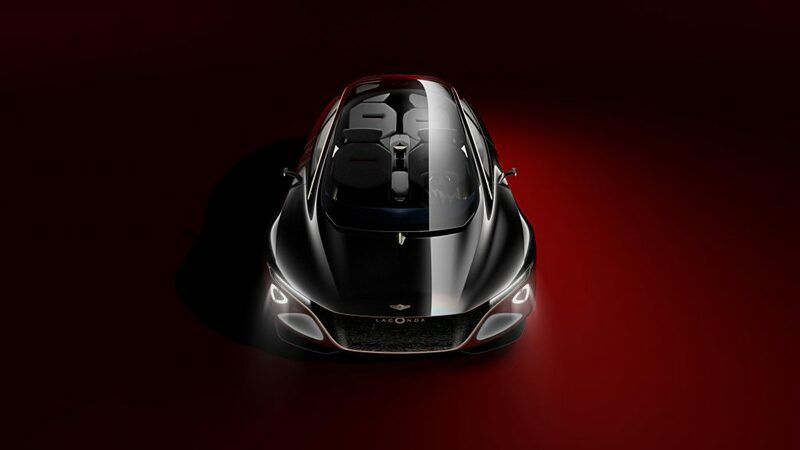 Interestingly the saloon has been designed with solid-state batteries in mind, even though experts consider this tech to be some way off; perhaps Aston knows something we don’t. That being said, there has been no confirmation that the batteries will be used for its launch. 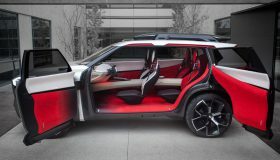 In fact, the concept is only estimated to be about 70-80% representative of the final car. 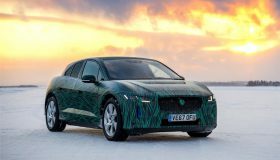 Solid-state or not, batteries will be mounted on the floor, and two electric motors will drive all four wheels, allocating anywhere from 0-100% of torque to any one wheel, depending on driving circumstances. 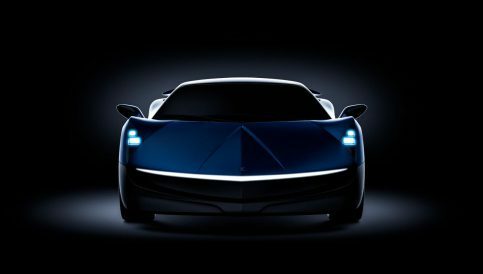 The firm has its sights set on a 400 mile range and wireless charging from flat to full in 15 minutes. This, of course, will all depend on which battery is used. Note that the car bears very little resemblance to an Aston Martin. Marek Reichman made sure to emphasise that this is “not a Lagonda by Aston Martin: it’s a Lagonda.” A game changer for Luxury cars, and quite frankly, one that I would like to get my hands on.